Somehow, every time i see Jisang. Kinda reminds me of Do Min Joon. especially their vibe. and about the girl, almost looks the same. The sassy Song Yi with Yoo Rita. 1: "I have tried, but I don't cover it up. If anything, the more you try to cover it up, the more obvious it is. I don't want to hide it. If I get caught, I will reveal it." "I even diligently date in secret right now." 2. 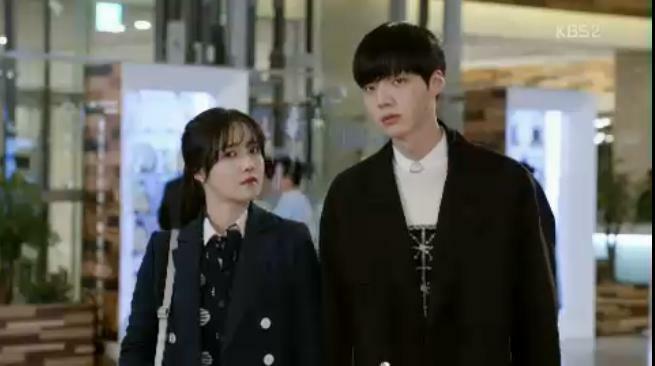 Even Gu Hye Sun, who is starring with Ahn Jae Hyun in Blood right now, also admitted to have dated in secret. Anyways I thinking to make a hashtag for them.... should it be #AgelessAhnGoo or #MilkyAhnGoo? Let's have a vote, shall we? cr: Ahn Jae Hyun and Ku Hye Sun "Blood"
They so look like a couple here, and d most beautiful one at that!!!!!! 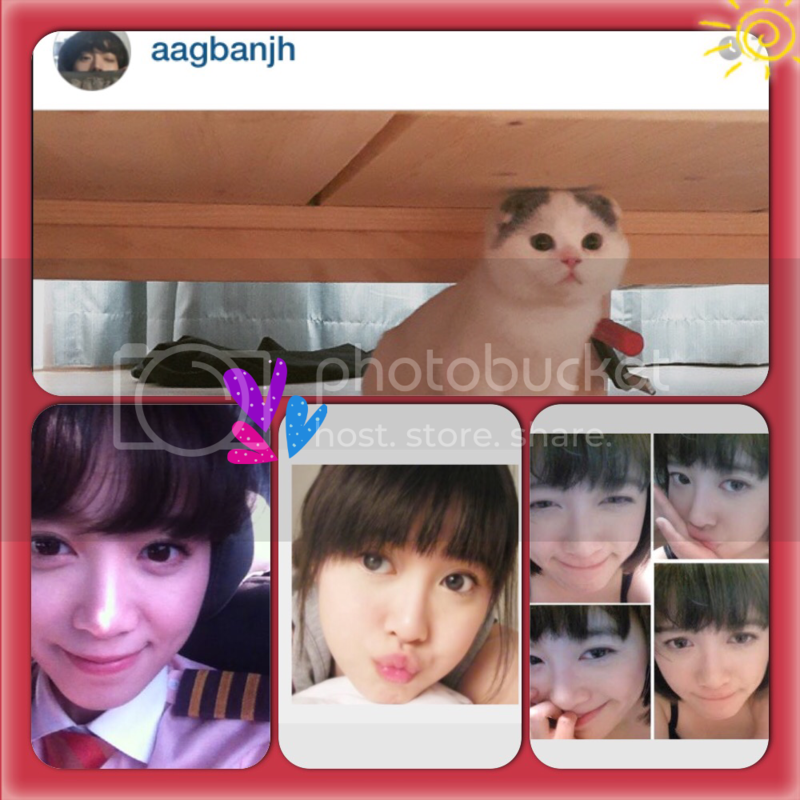 #BloodAJA are risang already dating lol? Woah! This ep got quite a few couple shots I love from RiSang from ep 9!! !